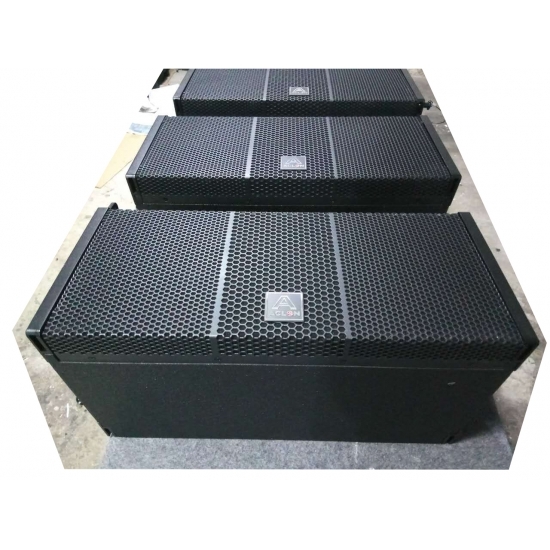 Active Top Line Array Speaker-ACLON Audio International Co.,Ltd. 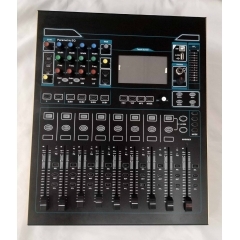 such as church, wedding, auditorium, stadium, live concert etc. 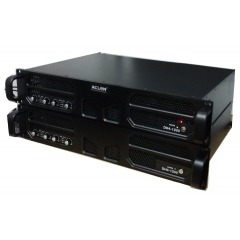 the amplifiers are with advanced cooling system. 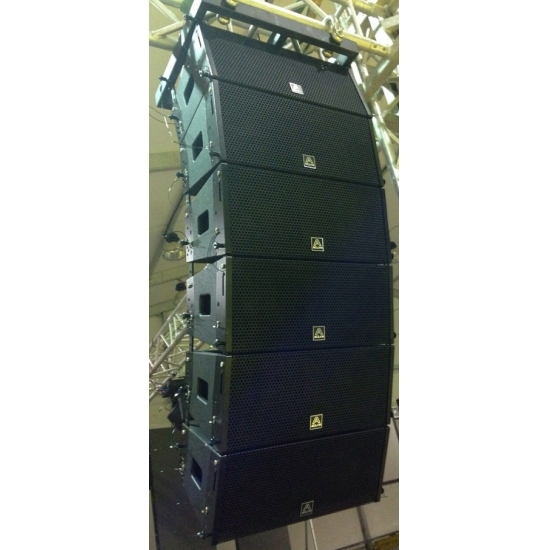 LAT system cab be used as main PA system with 4 cabinet minimum and 16 cabinets maximum per array. 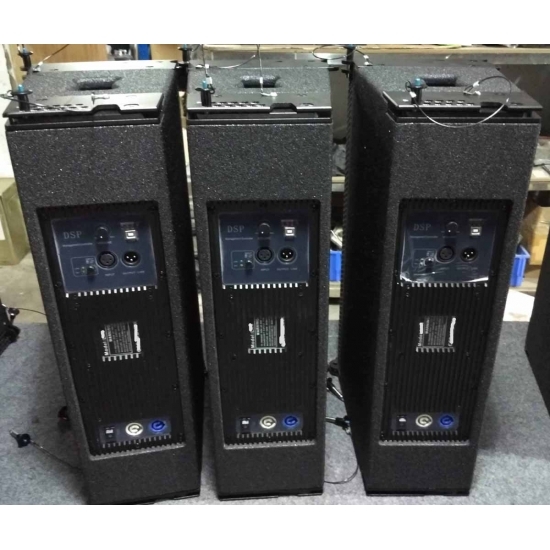 It is very easy for mounting and combining, and is very compact design. ACLON LAT use imported from USA drivers, USA technology. 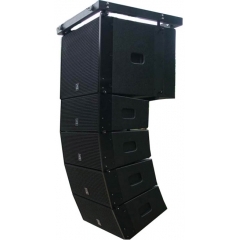 Great sound, high powerful and reliability are of paramount importance when on show. 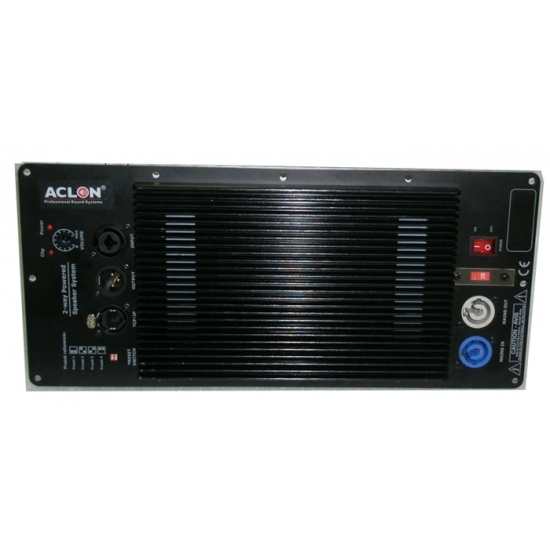 Small in size and light on weight, ACLON speaker are easy to haul around. 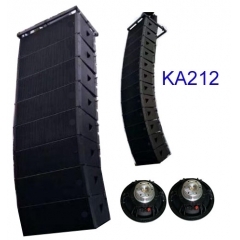 Yet their efficiency enables amazing amount of reliable and great sounding power. No matter if it’s auditorium show or club gigs. 7. 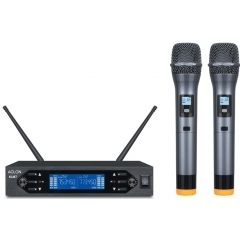 Comprehensive accessories suitable for different applications. 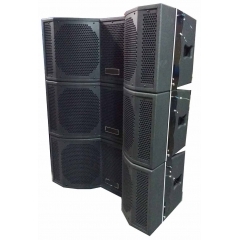 > Ultra-compact two-way powered line array system was designed to match the demands for easy setup and transportation combined with the perfect sonic results in variety of venue sizes. 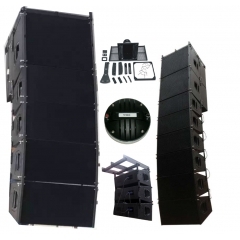 > Clarity, impact and precision for live music, whether they be mobile or fixed installed, these performace provide users with dynamic sonic sound and unparalleled convenience. 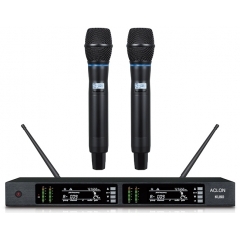 > Dual 8 .10. 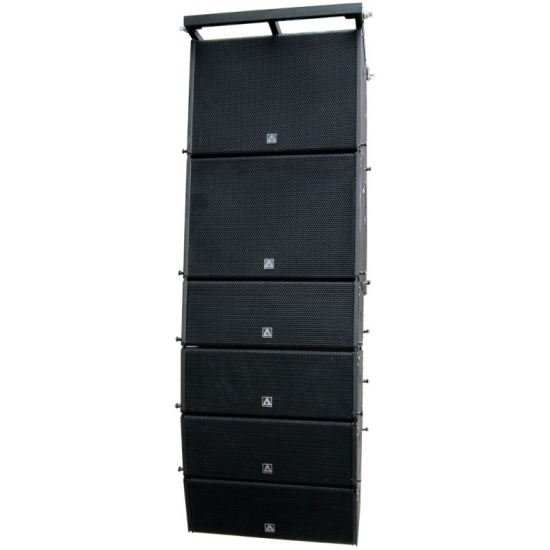 12 inch, Two-way higher efficiency -in a powerful, weather-resistant,multipurpose enclosure, powder coated steel grill. 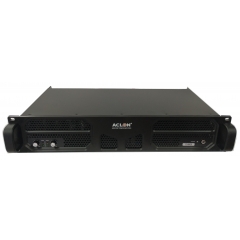 > High Power capability with dynamic protection -rated at 600-1200watts (IEC)with power protection circuitry to prevent overloads. 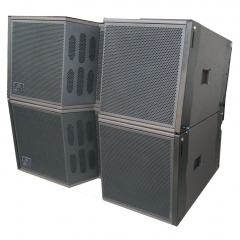 > Perfect coupling and predictable coverage to suit many audience geometries -(90° x 1° to10°),deliver accurately focused sound. 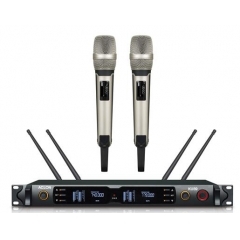 > Ergonomic, fast and captive rigging system,XLR and Speakon Connectors - for quick, secure audio input setup. 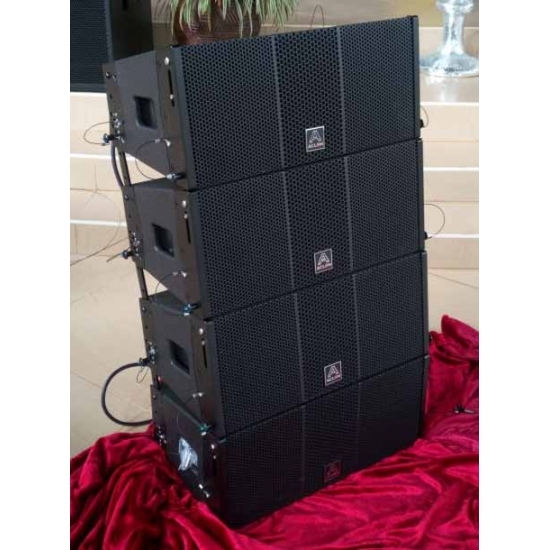 > Powered or Passive an opt input signal way,Plug and play package, quick set-up and easy stacking and flying rigging.